Need a refreshment? 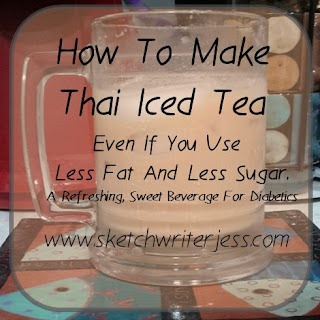 Look no further then this low fat, low sugar recipe for Thai Iced Tea. 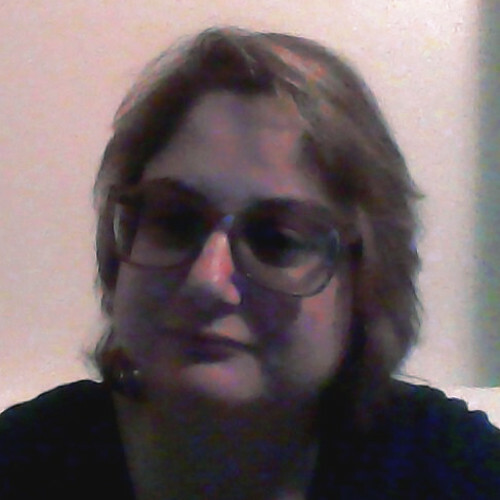 This drink gets me through a night of blogging, and it is even a good refreshing drink to relax with too. 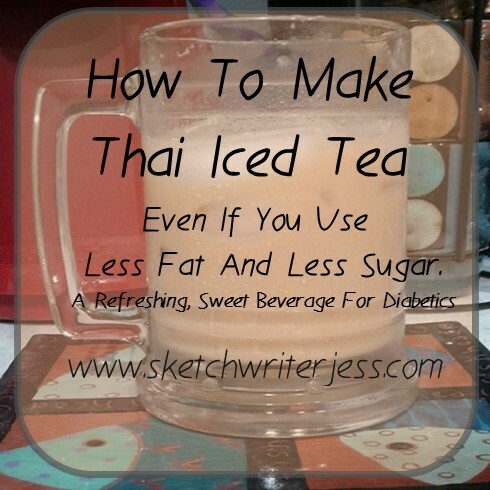 This Thai Iced Tea drink is great for diabetics! 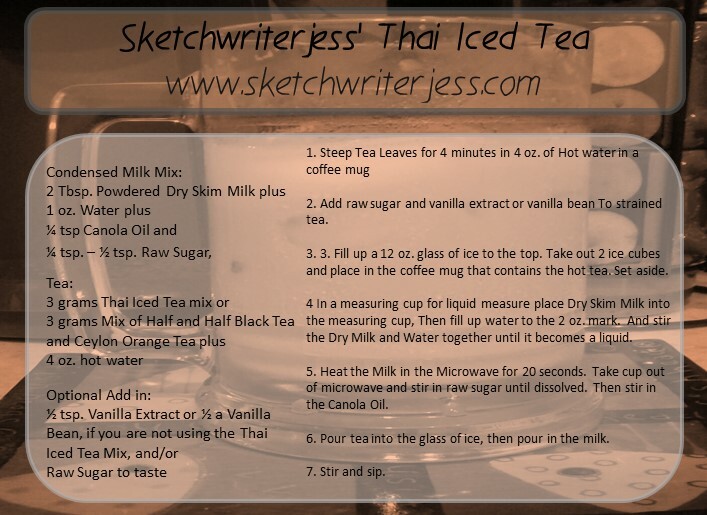 Sketchwriterjess' Thai Iced Tea. A refreshing, sweet drink for diabetics. I’m sure you’ve been told thousands of times not to eat fat and sugar. I’ve decided that I don’t want to give up one of my favorite treats, Thai Iced Tea. The sweetened condensed milk contains fat and sugar, so I made my own condensed milk that is low fat and low sugar for my recipe for Thai Iced Tea. And again, artificial sweetener can be used, however, I prefer raw sugar. I figure it's better to have a little of the real thing, then a lot of artificial sweetener. It's just my opinion. 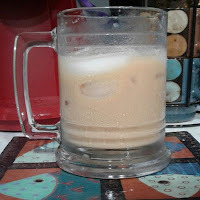 Here is the recipe for the low fat, low sugar condensed milk that I use in my Thai Iced tea plus the tea mix I use to make it. (Not brown sugar, White sugar, Brown Sugar, and Raw Sugar are the same calories, but Raw sugar feels different to me when I take it in, then regular white sugar or brown sugar. I think it's slower and I don't crash, that's just my opinion, your experience may vary and if you need advice on whether this drink is right for you, feel free to ask your doctor. Regular brown sugar is white sugar soaked in Molasses. Raw sugar has it's naturally processed molasses coating which contains vitamins and minerals, and adds a slight caramel flavor to the milk so this is my choice). 1. Steep Tea Leaves for 4 minutes in 4 oz. of Hot water in a coffee mug, either with tea bags, or with tea placed in a tea ball strainer. 2. After steeping, take out the tea bags or tea ball and add raw sugar and vanilla extract or vanilla bean if not using the Thai Iced Tea Mix. Thai Iced Tea Mix has Vanilla in it. 3. Fill up a 12 oz. glass of ice to the top. Take out 2 ice cubes and place in the coffee mug that contains the hot tea. Set aside. 4. In a measuring cup for liquid measure that can be heated in the microwave, place Dry Skim Milk into the measuring cup, Then fill up water to the 2 oz. mark. 5. Stir the Dry Milk and Water together until it becomes a liquid. 6. Heat the Milk in the Microwave for 20 seconds. Take cup out of microwave and stir in raw sugar until dissolved. Then stir in the Canola Oil. If you want it to be a little thicker, more oil can be added, I suggest only one additional ¼ tsp. of Oil be added, otherwise it will be greasy. 7. Pour The tea into the glass over ice. Take the mug and the glass and put them together so they make a V when the openings of each cup touch. i.e. both cups should be tilted toward each other before the tea is poured into the glass. This way the tea will not spill out of the mug. 8. Pour the Milk into the glass to blend with the tea. (The milk will blend quickly, though it does not sit on top of the tea, it swirls around when it is stirred. The taste is there and the dry milk water mix makes a thicker milk then regular milk. The oil adds a little fat for smoothness). Have you ever made Thai Iced Tea at home? How do you make Thai Iced Tea? If you've got a recipe to share, even if it's got lots of fat and sugar, because sometimes, I need to splurge, you can post a link to it in the comments down here. 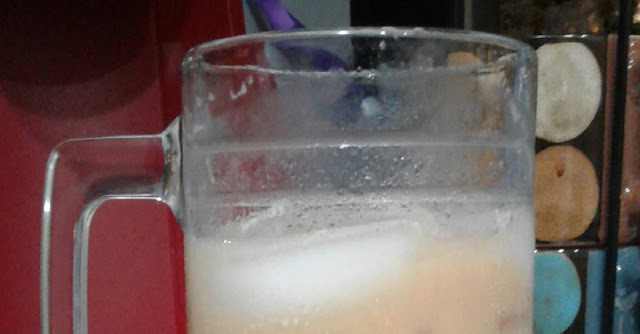 Also, comments on how you make Thai Iced Tea are welcome without any links posted too. 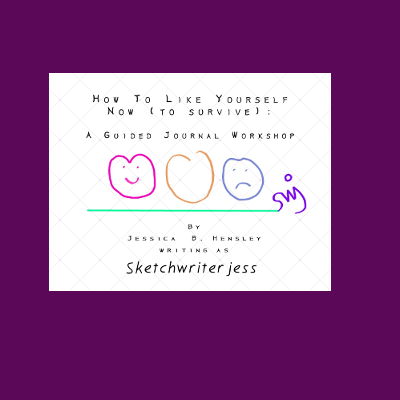 What I mean to say is, how can we make splurges in a healthy way. So post your favorite splurges in the comments and perhaps I can come up with a way to make a healthier version.